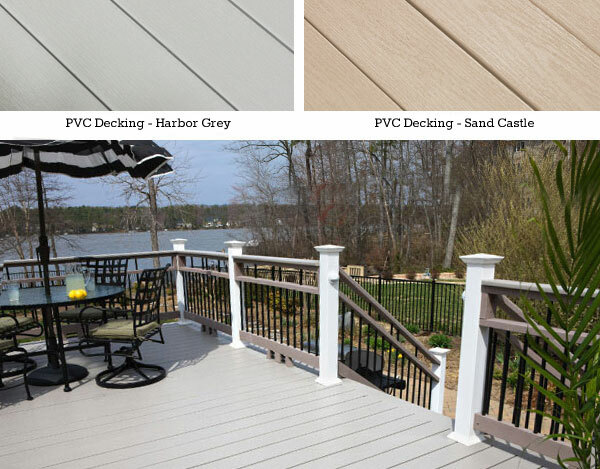 Low maintenance decking is in high demand in our area and the Wolf PVC Decking product line offers a wide range of choices, colors, options to help make your outdoor living areas beautiful and affordable. All of the Wolf brand products we carry will not rot or split and come with a Limited Lifetime Warranty. These exceptionally durable products will stand up to years of enjoyment for your and your family. Our line of WOLF PVC Decking offers all the advantages of premium PVC performance without the burden of the premium price. 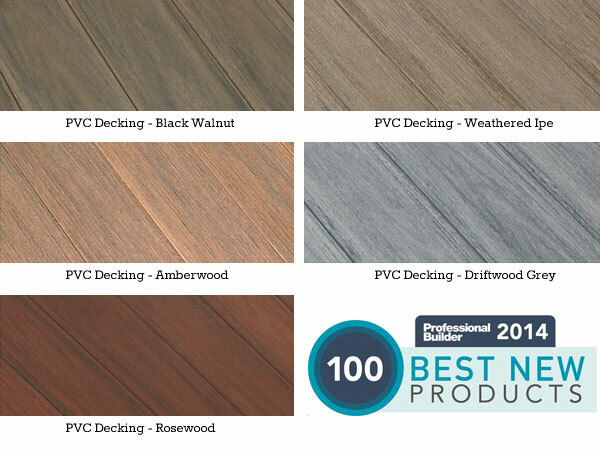 It’s special blend of PVC polymers gives WOLF PVC Decking a harder, more durable finish that is built for every day outdoor living. 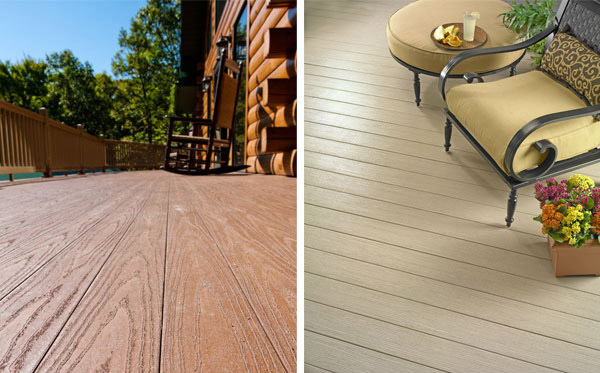 Want the traditional look of fine wood porch flooring without the headaches? The WOLF PORCH products are a hard, durable surface will not absorb moisture, swell, shrink, splinter or crack. Available in the Estate Series (2 colors) or Americana Series (1 color), both offer easy installation with regular tools like tongue and groove flooring and are 100% recyclable. Also be sure to check out the complementary WOLF Rail products we carry. 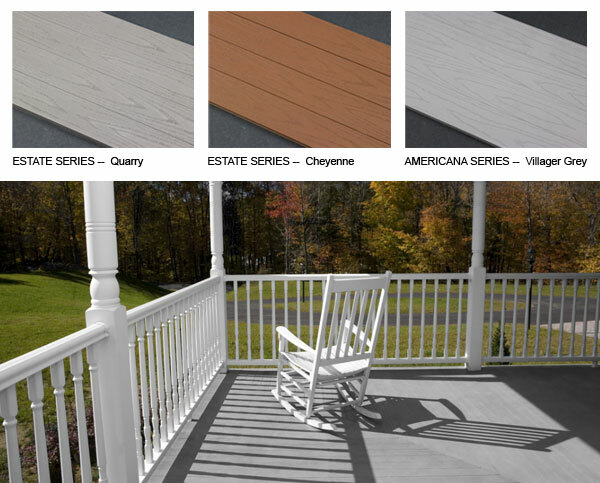 We provide sales and design services of Wolf PVC decking products to all areas of the Southwest Virginia area, including Roanoke, Lynchburg, Franklin County, Bedford County, Pittsylvania County, Salem and beyond. Have A Question About Wolf Products? 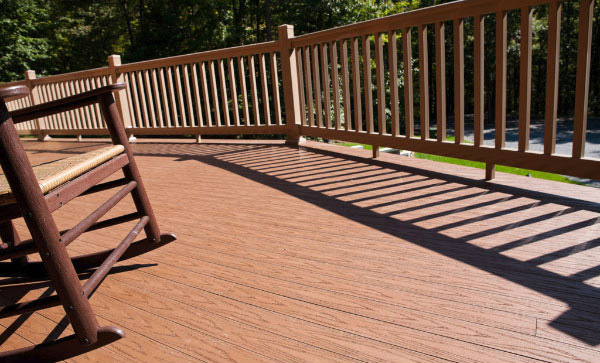 Our resident decking expert, Ryan Cappellari, and his capable team of deck building experts are available to answer any question you might have. Their combined years of experience working with decking and railing products can provide you with the answers you need to get that home deck project completed in no time. 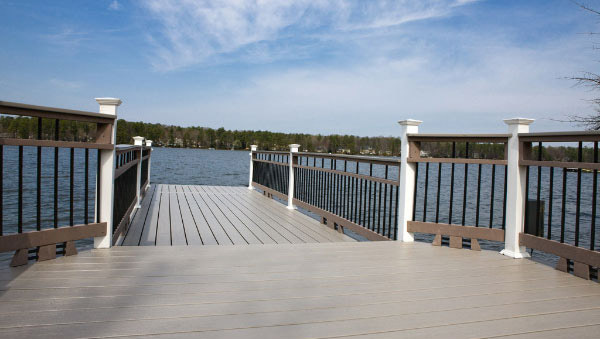 Give Ryan a call at 540-721-2276 or email him to discuss your Wolf PVC decking or railing project.